New and awesome, Springy beers are coming out every single day, and it’s not like I can just not try them, ya know? With so many killer options, I’m just forced to talk about them. To you my diehard readers, come by and get your taste of Spring they will not disappoint. Stop in at any of our locations and see what we are raving about! Bell’s dropping their summer seasonal last week was not preemptive. It was just on time. 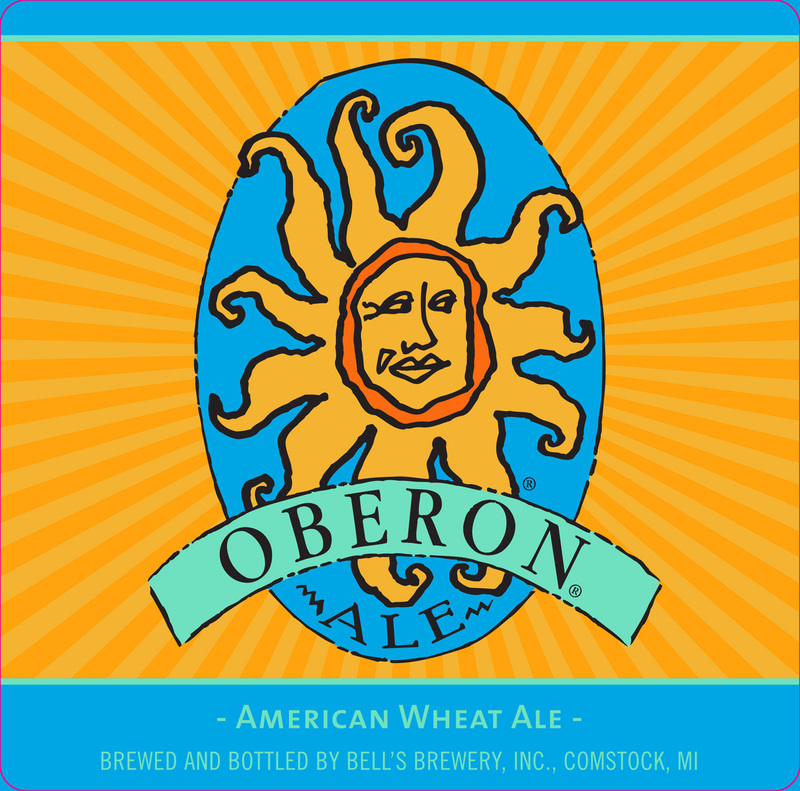 Oberon is a wheat ale fermented with Bell’s signature house ale yeast, which mixes a spicy hop character with mildly fruity aromas. 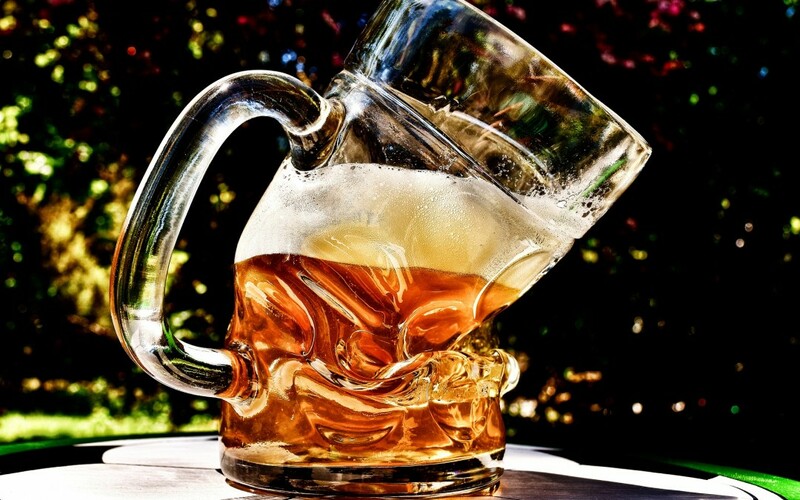 The addition of wheat malt lends to a smooth mouthfeel, making it a classic summer beer. Made with only four ingredients, and without the use of any spices or fruit, Oberon is the color and scent of a sunny afternoon. Not to mention, it happens to be the absolute perfect chaser for a bloody. Welcome to the Dank Side… Stone knows their target consumer. No way around it. 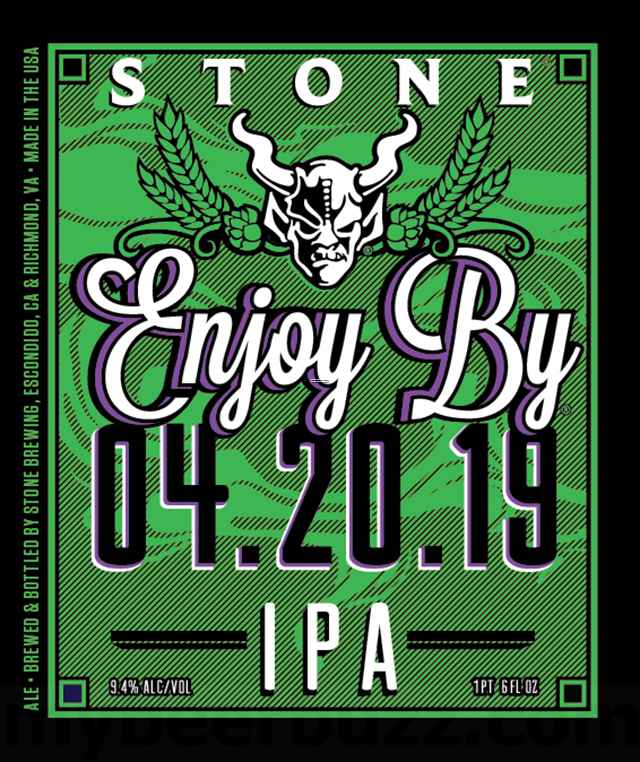 That’s one reason why they give exact directions in the name of the beer, so that their consumer base doesn’t get too caught up in the Dank Side and forget to drink this exceptionally dank DIPA by the Enjoy By date. Self-described as ‘Devastatingly Dank’, this massive ale is brewed with a hop combination of Nugget, Super Galena, Simcoe, Delta, Target, Amarillo, Cascade, Galaxy, Citra, Nelson Sauvin, Motueka and Helga. These hops are employed by hop-bursting and dry-hopping, which amps up the peach and tropical fruit notes and overall hop factor. This is super smooth brew that clocks in at 9.4% ABV, perfectly balanced with bitterness and dryness on the finish. Be sure to snag some up ASAP, this special beer will never exist in its current form ever again. You’re on a boat. In the sun. It’s getting so hot. You want some lemonade. But you want some blueberries too. In this case, 2+2= Blueberry Boyfriend is a great offering from Prairie Artisan Ales out of good old Krebs, Oklahoma. This sucker is a pucker of a tasty brew. It’s kettle soured with blueberries and lemon zest, and tastes exactly like what is it supposed to. As it warms, more and more lemon and blueberry come out, and it goes from sour to tart and crushable.